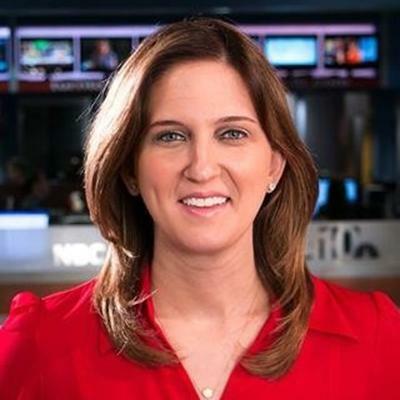 Welcome new member of the NBC 10 News Team, Michelle San Miguel who joined NBC 10 News as a multimedia journalist in March. She was a multimedia journalist and Telemundo anchor for three years in southern Colorado. While there, she covered hundreds of stories that earned the national spotlight. Michelle is from Miami and loves spending time with her family and friends. She's fluent in Spanish and embraces her Cuban-American roots. This past March, ALEX AND ANI | CHARITY BY DESIGN attended the Peace Corps’ Let Girls Learn Fund partnership event in Washington, DC. The event celebrated the one-year anniversary of Let Girls Learn initiative to provide girls around the world with access to education. 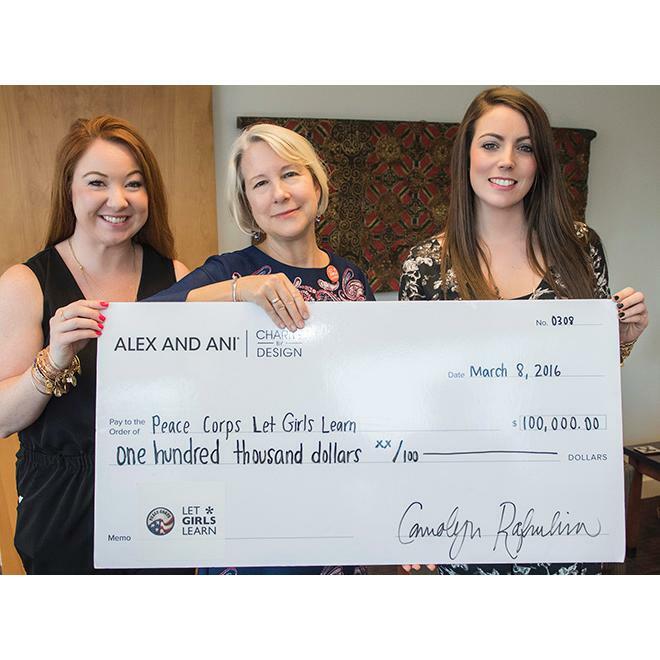 It also allowed ALEX AND ANI to kick off its partnership with the Peace Corps’ Let Girls Learn Fund in an impactful way. While there, ALEX AND ANI highlighted the new Kindred Cord Daisy that supports the organization and presented them with a check for $100,000, raised through the ALEX AND ANI online Charity Clearance Sale early this year. Rhode Island School of Design’s Executive Education program is joining the polo community as a 2016 sponsor of the Newport International Polo Series. Aimed at combining RISD’s deep sprit of creativity, expertise in design, and strong understanding of modern business challenges, the Executive Education program creates interdisciplinary programs to inspire and empower individual creativity, organizational connectivity and create sustainable positive change. From its incorporation in 1877, RISD has fostered a creative environment at the intersection of art, design, and business, laying the foundations for an adaptive institution with global recognition and influence. 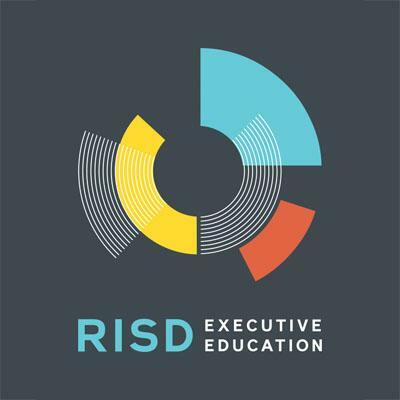 More on RISD Executive Education is online at exed.risd.edu. 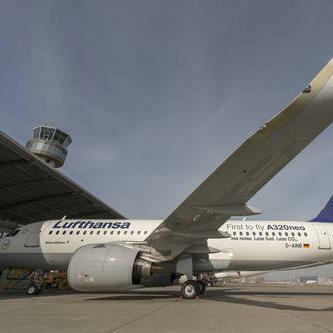 Lufthansa continues to grow the world’s most modern and environmentally friendly fleet with the addition of the Airbus A350 and 320neo. Over 100 of these new air-craft will increase fleet efficiency with up to 25% less fuel consumption, reduce noise pollution through quieter engines, all while increasing passenger comfort. Based in Germany, U.S. customers are expected to benefit immediately with the new aircraft flying routes to Boston. ROCKSTAR Limo is turning the energy up for 2016 with the launch of an all new website complete with planning resources, a move to its new headquarters in Warwick, RI, and upgraded passenger fleet with new sedans, vans, and some show stopping limos. 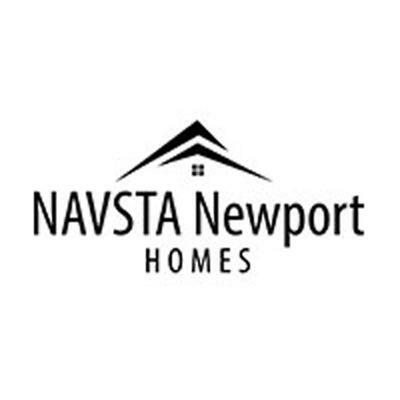 NAVSTA Newport Homes was a 1st quarter leader in recycling among all North American properties in the Balfour Beatty Communities portfolio. Its communities across the country are participating in the TerraCycle program to remove items common household items from the waste stream. NAVSTA Newport residents placed 5th, and have their sights set on the number one spot for next quarter.